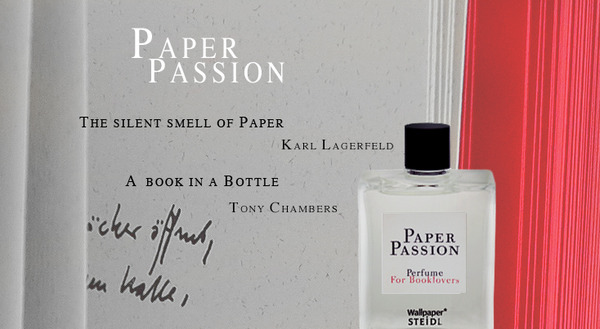 “The smell of a freshly printed book is the best smell in the world,” according to Karl Lagerfeld, who we know would list "books" in his answer to the second Nosy Interview question (What do you like to smell? 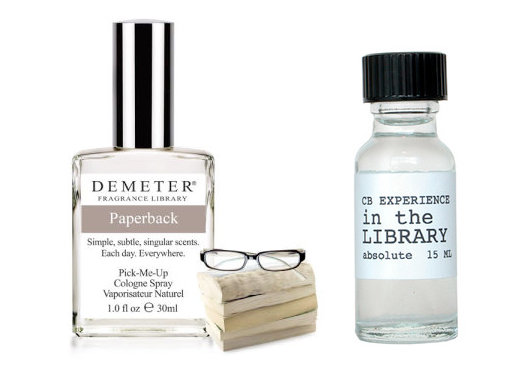 ), and now, thanks to his collaboration with perfumer Geza Schoen, perhaps he could answer books to the first nosy question, about what he smells like, too. 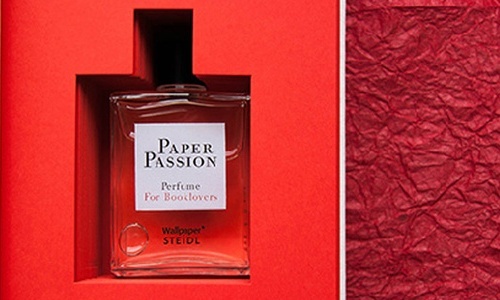 According to press for the perfume, "[Paper Passion] is an opportunity to celebrate all the gloriosensuality of books, at a time when many in the industry are turning against them." I'm not sure I know exactly what gloriosensuality is, but I appreciate ambition in nouns, and am eager to see how silent the smell of paper really is this September, when Paper Passion arrives in U.S. stores, just in time to accompany all the real-book smells of back-to-school season. I love the smell of freshly printed anything. I read something about this new fragrence and thought of Nosy Girl. So glad you blogged about this! Yay! I want to sniff them all!